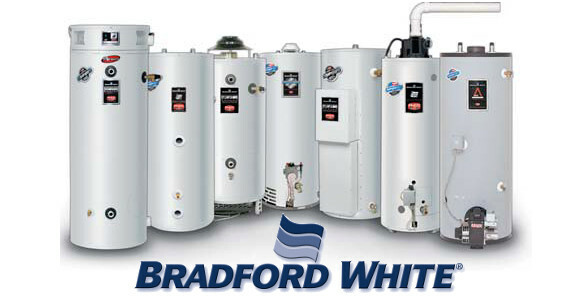 Water Heaters - AMHAC, Corp.
No hot water heater has an unlimited lifespan. As with any piece of equipment or appliance that works day in and day out typically we stand by good luck – “still runs like a champ” , but of course, that is only until it doesn’t. The lifespan of a water heater depends both on the quality of the equipment, and the quality of the water running through it. Typically, those who live in areas with hard water or areas with humidity tend to replace a water heater more often. If your water heater is more than 10 years old, leaks around the base of the tank, works erratically or not well it probably needs to be replaced. Before making repairs or replacing check the nameplate for model & serial numbers, tank capacity, working pressure & wattage capacity / voltage of the heating elements. Either way, a professional can provide a variety of options that will help you make your decision, based on your needs.